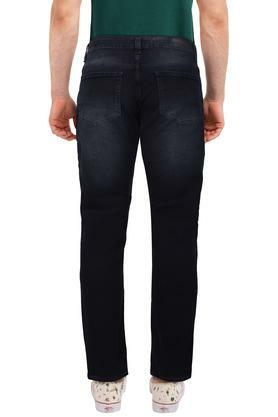 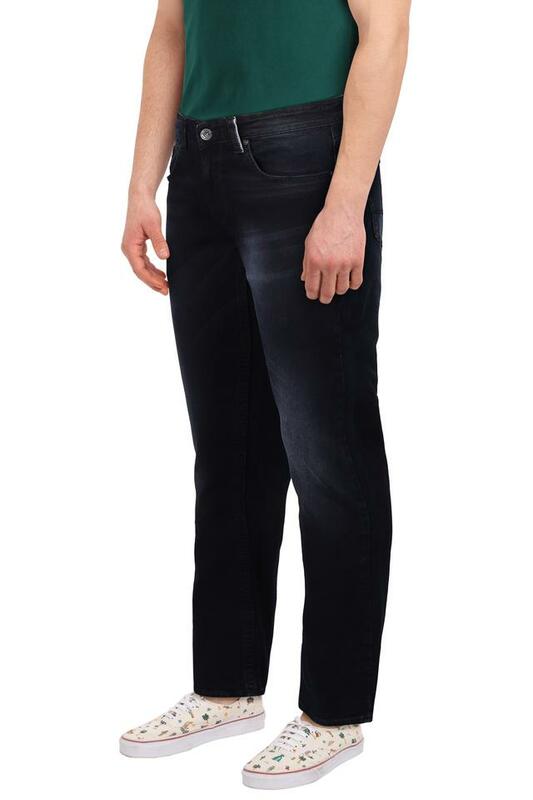 Look cool and composed by wearing this pair of jeans from Spykar. 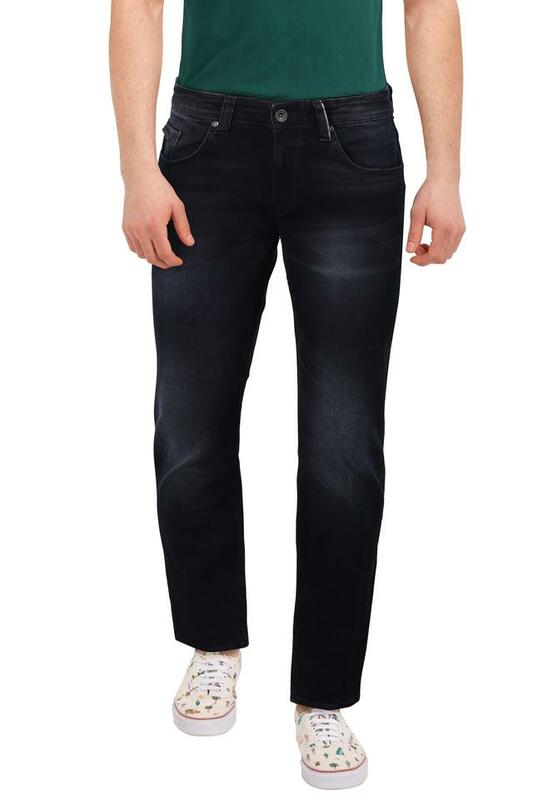 It has a whiskered effect finish with a fine shade that will make it your instant favourite. 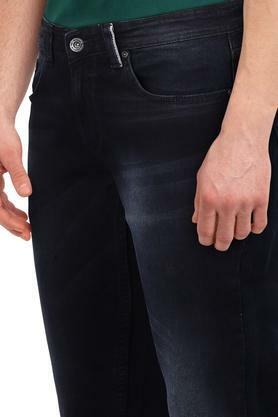 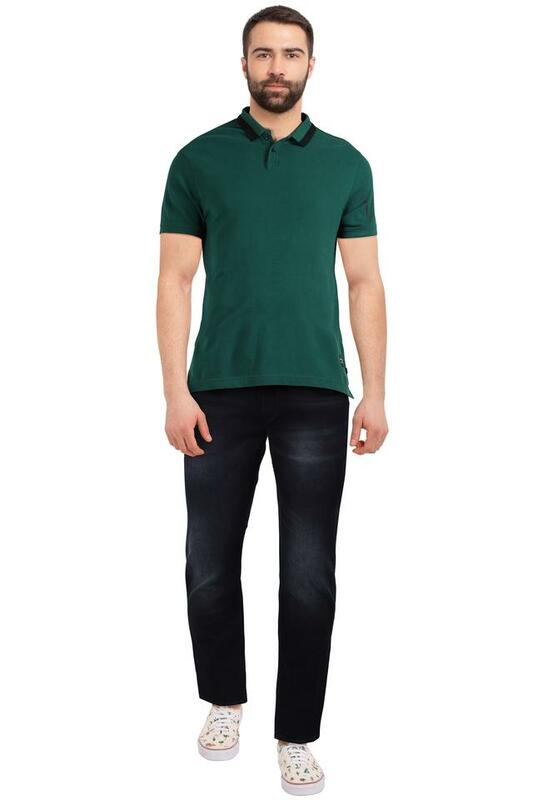 Moreover, it is tailored with good quality fabric along with a skinny fit, which will keep you at ease for long hours.